May 2018, London, UK: Elegant and contemporary café Feya has today announced the opening of its first site in the heart of London’s Marylebone, in the St Christopher’s Place area. 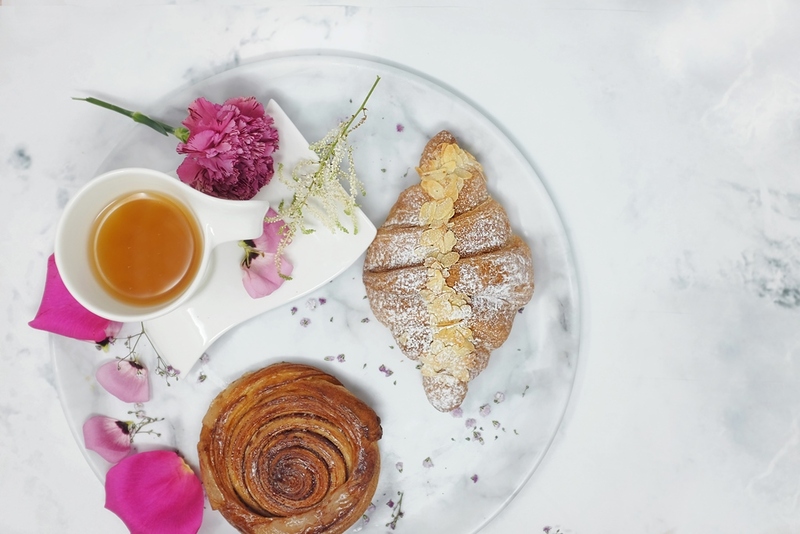 Thoughtfully designed with marble textures, florals and pastel interiors, Feya will open on 23rd May offering exquisite patisserie, tea, and coffee alongside a breakfast menu. Feya will open at 23 James Street in Marylebone and is the first site for the brand. 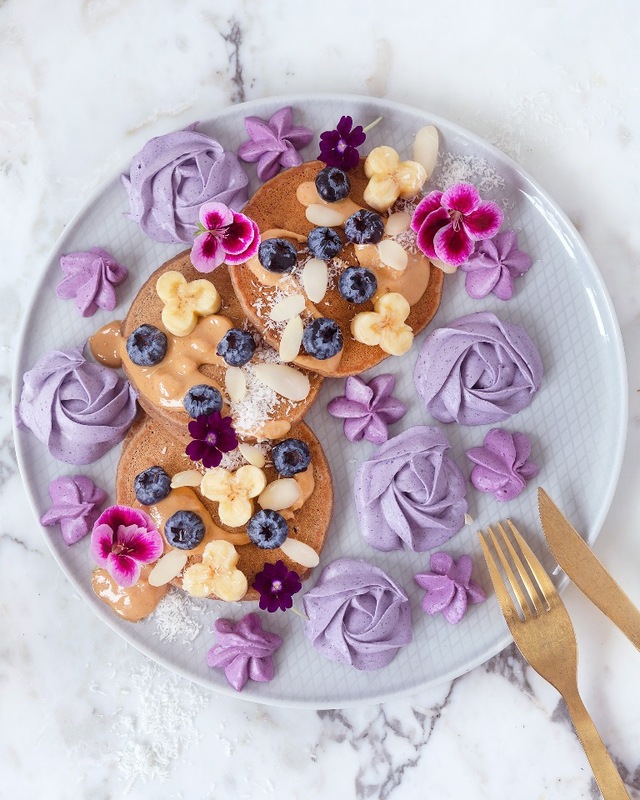 The concept, which is set to be a firm favourite on Instagram, will focus on an array of stunning patisserie to include handmade tarts, pastries, and cakes priced from £4.50, which will rotate based on seasonal influences. The menu will also feature re-inventions of old favourites. 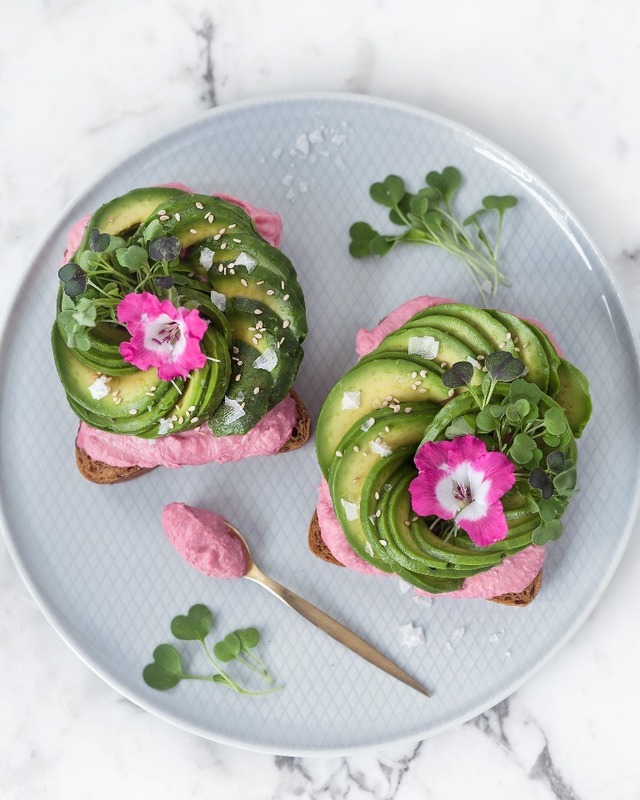 As well as the core offering of patisserie, a breakfast menu will be available, created by cook book author Virpi Mikonnen, and will include smoothie bowls and avocado on toast. Boutique tea brand Kusmi will sit on the drinks menu in addition to London’s Ozone coffee. Superfood lattes including beetroot, blue algae, matcha, and turmeric will feature on the menu and regular coffees will start at £2.50. 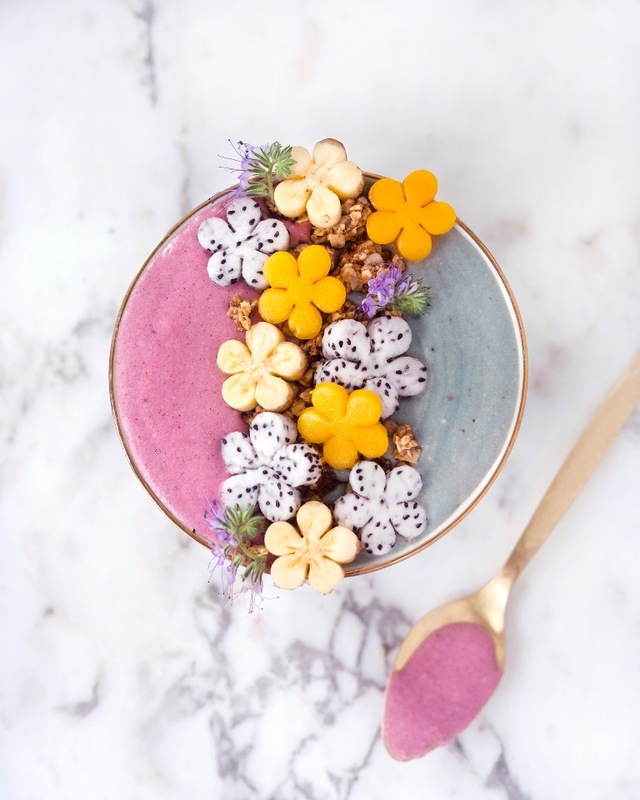 The menu will accommodate for dietary requirements offering gluten free variations of the menu in addition to vegetarian and vegan options as well as dairy free alternatives. Feya’s café window will beautifully showcase the patisserie offering beneath a white cherry blossom tree that will cascade throughout the entire interior, inviting guests to relax and enjoy the calming atmosphere. Bespoke stylised and beautiful butterflies will be present throughout Feya’s cafe alongside brass and marble tap tops giving a minimalist and natural feel to the interiors. The café will seat 31 guests inside with a further six seats outside for guests wanting to enjoy the sunshine. The menu will be available to eat in or takeaway.